My dear family, How I love you so much. How the heck are you guys? March has come and gone and seriously, time is flying by. Changes are next week and I will finally finish baby sitting Elder Vargas. There were a lot of downs that I could go on and on about for who knows how long but you know what.... none of that is important. What is important is I had a big UP this past week. We had the opportunity to have interviews with President Smith. First we had the chance to teach a little about the Gathering of Israel and it was a mess.... we didn't teach together and we taught it all wrong. President had to help us.... I was humiliated. I sat down and just put my head down and wanted to cry.... I didn't even want to look up. I honestly have never felt so embarrassed in my whole life. However, in this moment, I had 2 decisions.. 1. I could have kept my head down and let it affect my whole mission by losing my confidence and letting my embarrassment, or 2. I could lift my head up and continue to participate and enjoy the things we learned. I decided in this moment that choice 2 was much better. I lifted my head up from the humiliation and began to participate again. I learned a lot. Later that day.. like seriously... we were the last ones to go in for interviews. I went in first and President could not stop complimenting me on the teaching we did. I am pretty sure that he knew that is was horrible and a train wreck but it honestly helped me so much. I gained my confidence again and I am ready to teach in front of the Zone again. Other than him making me feel like 100 bucks, we talked about Elder Vargas. He asked me how he was doing. I was very honest with him. 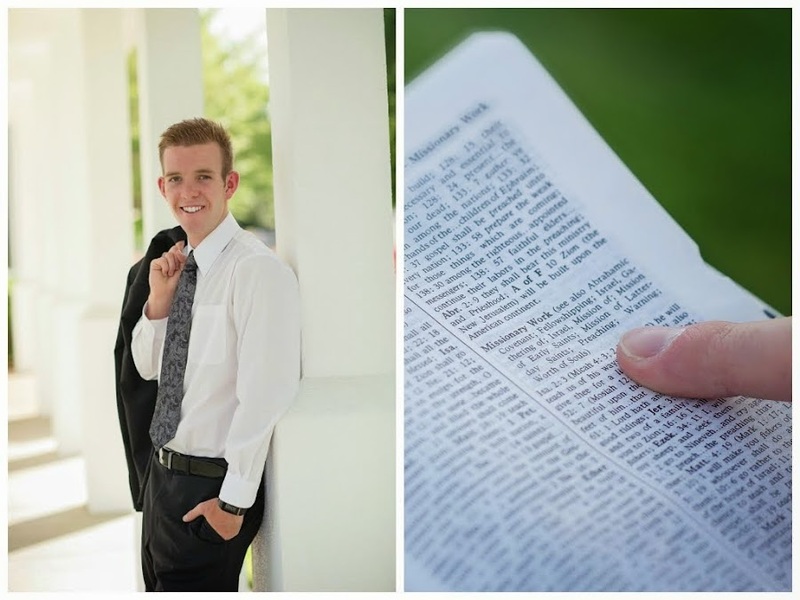 He then began to tell me about a talk from President Uchtdorf called, "Always in the Middle." He told me that we need to read it together. We tried it and Vargas kind of blew it off, but it helped me put my mission in perspective. Give it a read if you have time, it is from June 2012. 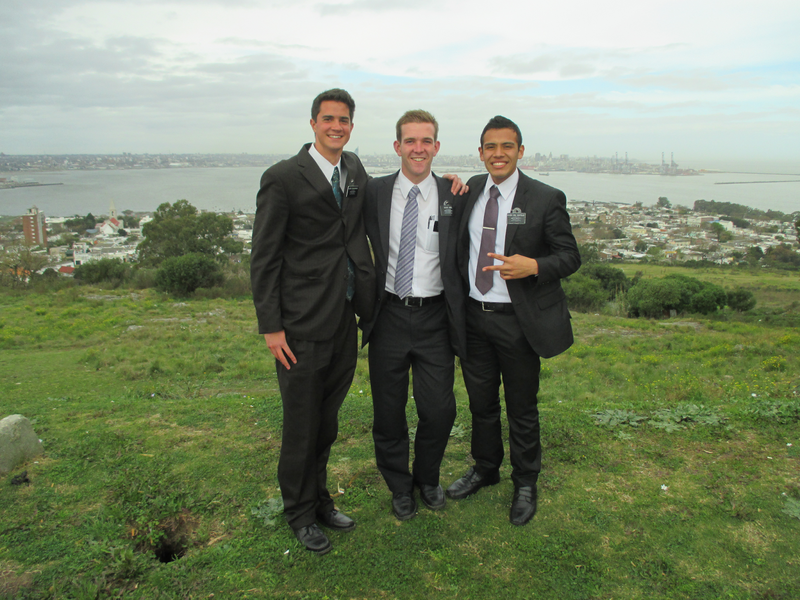 He then told me a possible companion that will come to Obelisco with me.... Elder Del Castillo. He is Mexican and is my mom in the mission. I love the kid. Although it is not for sure that is who he has for me right now. There are a lot of changes coming to the mission because 25 missionaries are going home and we are only getting 5 missionaries, only one of these missionaries being a sister. They are opening more missions with less missionaries so he has had to really take his time to plan out what areas he will close and who will take the 9 ZL spots that are going home. Elder Del Castillo could be one of them, but we shall see! Who is ready for some #conf? I am! Everyone got there questions written down? I hope that you all have time to sit and enjoy the direction of the Lord through his servants. We will watch it in the stake center live.... only it starts at 1 pm here. I feel like there could be some big news coming.... who knows though! 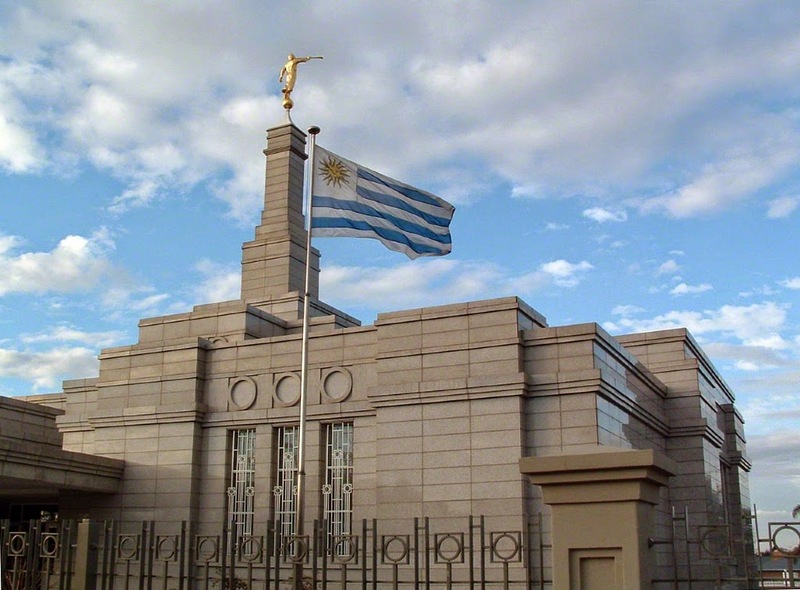 Found out with the Zone that Elder Oaks will be coming to Uruguay on April 21st! We are super excited!! Should be such a wonderful experience! Well peeps, I sure do love you all soooo much! I hope that you have a wonderful week and that all your questions you are looking for are answered through the voices of the those who will speak to us. I hope that you all find some happy times this week! Keep smiling and know that God has a plan for each and every one of us! I ♥ you! GO UTES! I was reppin´my red and this little reminder in my agenda. There is always next year. I have faith in my boys! Here I am in Uruguay trying to think of a clever hook again.. and I've got nothing. Just give yourself a little chuckle and continue reading. Ü How are you guys?! From reading all of your emails, it seems like you all are doing really good! I am always sooooo grateful for your emails. You truly don't know how much joy it brings me.. like LOTS!.. and LOTS!! What is new with all of you? Things this week with Elder Vargas went good! We reached two of our goals. We were able to find 4 new investigators with members this past week and we had 113 people in the church yesterday. We have truly been so blessed with less actives reactivating. Remember the story about the Familia Araujo? They are all going to seminary. The 3 of them.... to help their son Dan realize the importance. They are awesome people and they are loving it. The hermano wore a white shirt yesterday....so it is only up from here! Love seeing people change, it is so cool! It really strengthens my testimony that the gospel changes lives. I know that it does with all of my heart. I have seen it way too much in my mission to deny it. I am so grateful for the Church of Jesus Christ. I am so grateful to be apart of it.... it is such a blessing to my life. I am so grateful for my mission, it blesses my life in so many different ways. I also am grateful for all of you and for your love and for your support through my difficult times. You guys are the best I could ever ask for. I love you all soooooo much! I hope that you have a wonderful week and always look on the bright side of things! Elder Taylor Abel.. your grateful missionary! If the start of my email didn´t make you chuckle.. giggle at my awesome sun burn lines from Volleyball last week! Ouchie!